Kajetan Rozga joins bpv Huegel’s competition and antitrust team in Vienna and Brussels from Weil, Gotshal & Manges, New York. Vienna, Brussels, 18. 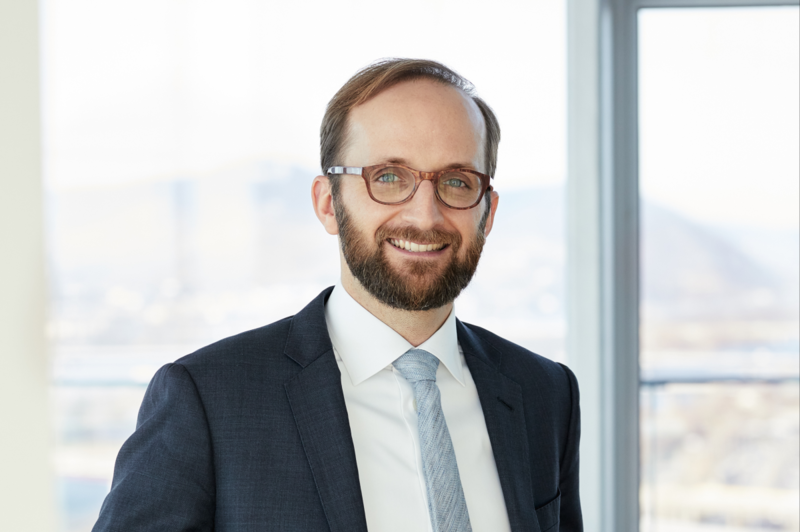 March 2019. bpv Huegel announced today the addition of Kajetan Rozga as Counsel in the Firm’s competition and antitrust team, based in Vienna and Brussels. He has nine years of competition law experience, with a strong focus on international matters. Before joining bpv Huegel, he was a senior antitrust associate for a top-tier global law firm, Weil, Gotshal & Manges LLP, in New York for more than six years. His experience also extends to government enforcement, where he previously worked as a staff attorney for the U.S. Federal Trade Commission (FTC) conducting all aspects of merger control and merger litigation. In his previous position, Kajetan represented large multinational clients in merger control and antitrust counseling on complex cross‐border transactions requiring clearances by competition regulators in Europe, Asia, and the Americas. He worked on deals in various industries including life sciences, aluminum, consumer products, grocery stores, hospitals, software, technology platforms, and online advertising. In addition to his deal work, Kajetan also defended international corporate and individual clients facing multijurisdictional cartel investigations and U.S. damage claims. “We are excited to welcome Kaj to bpv Huegel. His varied experience as a competition practitioner for the U.S. FTC and a New York-based global law firm will be a valuable asset to our team and clients. We believe he offers a unique opportunity to bring a global and cutting-edge perspective to our top-tier Austrian and EU competition practice,” says Astrid Ablasser-Neuhuber, head of bpv Huegel’s Competition Department. “His extensive international experience will strengthen our competition and dispute resolution team,” adds Florian Neumayr, co-managing partner of bpv Huegel and head of the Firm’s Dispute Resolution Department.